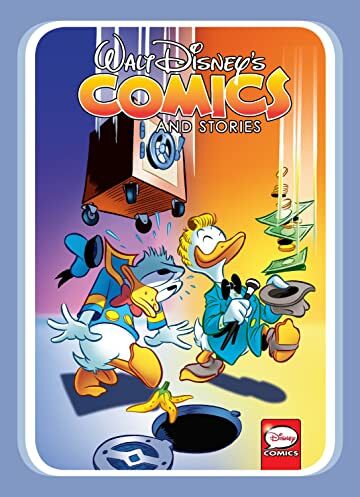 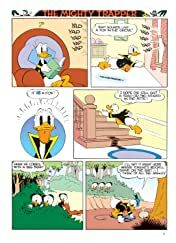 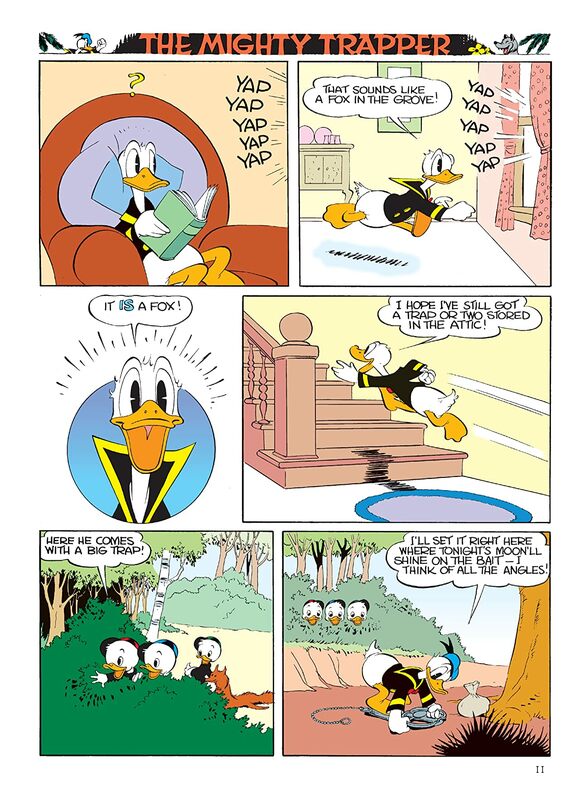 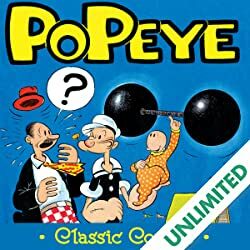 Celebrate three generations of Uncle Walt's flagship comic book—with legendary tales of Donald Duck, Mickey Mouse, and everyone from Oswald the Lucky Rabbit to Ludwig Von Drake! 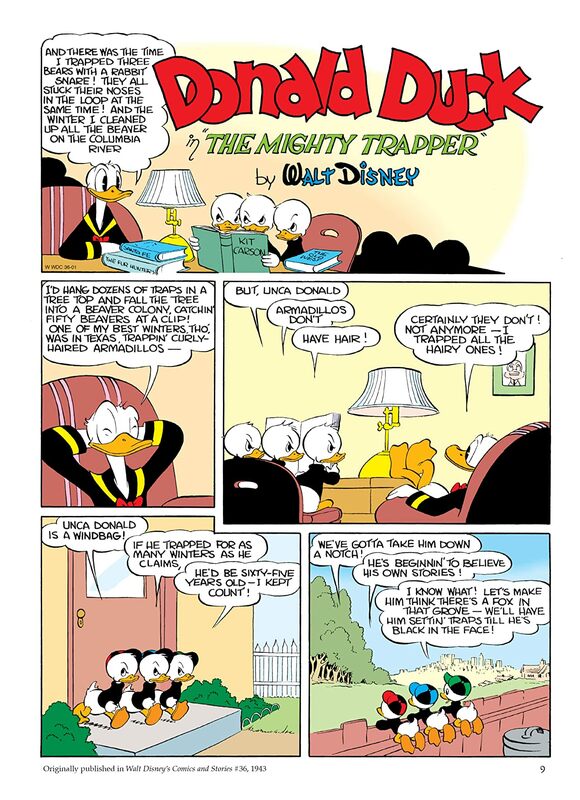 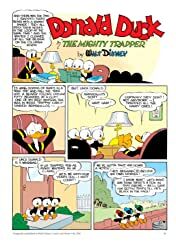 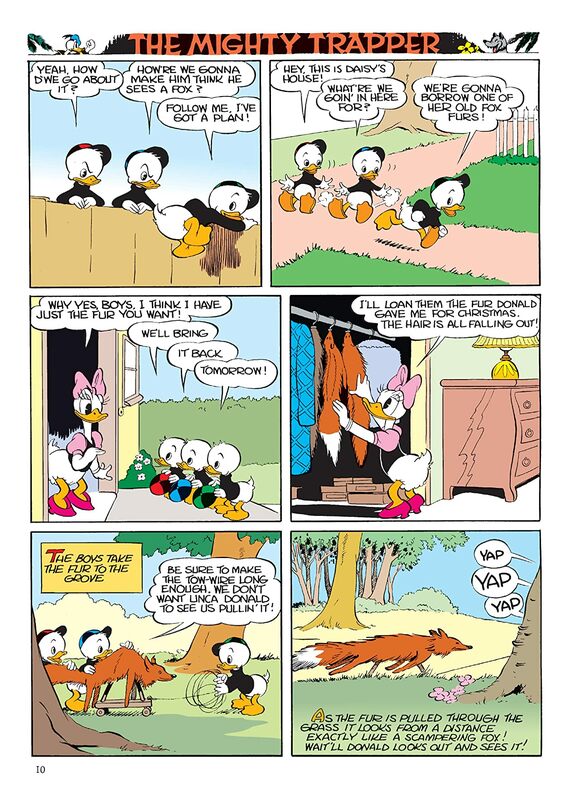 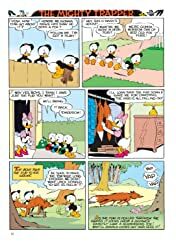 Legendary writers/artists Carl Barks, Daan Jippes, William Van Horn, Andrea "Casty" Castellan, and more come together for this massive celebratory collection, anthologizing IDW's 75th Anniversary Special, plus select stories from issues #721–734! 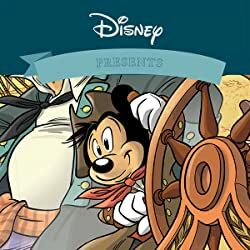 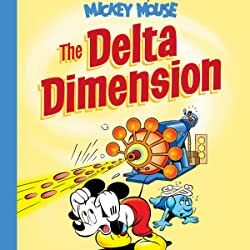 Paul Murry's Wild West Mickey serial "Ridin' the Rails" is here in full, and the entire WDCS stock company—Goofy, the Big Bad Wolf, Magica De Spell, Chip 'n' Dale, and many more!—jump in for adventure and mayhem!